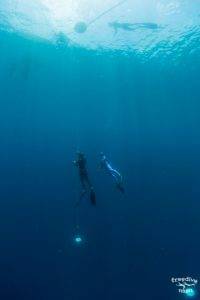 Are you a certified freediver looking for place to dive with buddy around Bali? May be you took your course already and want to take an individual coaching session to improve your technique, increase your depth, static apnea in the pool or work with some specific skills? We suggest you to use school’s facilities: be sure we’ll do our best to make your training efficient and safe. This is a freediving training where instructor or master student set up a buoy for you and stays with you in the water for all period of the session. There is no any specific coaching or exercises as during the courses. He/she will be practicing together with you as a buddy and will be responsible for the session.  If there are other experienced certified freedivers in the school at the moment you can get all equipment and practice independently with them. This offer includes using all facilities that has our school and all equipment rental. To join training sessions you need to be certified as SSI Freediving Level 2 (or equivalent) or go through special freediving training exercises about safety and insuring your buddy. You should know how to insure your buddy, how to plan your session, how to use lanyard, etc. 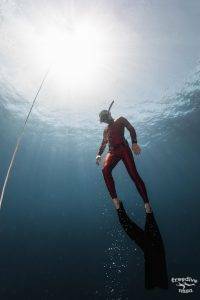 Are you freediver and want to improve some elements of technique or you want to increase you maximum depth with instructor guidance? Are you surfer and want to prepare yourself for wipe-outs or extend time of breath-holding? Are you scuba diver who want to work on confidence in water and learn possibilities to decrease your air consumption? This kind of free diving lessons is a perfect opportunity to improve your skills and abilities in freediving. During this class your experienced coach will adopt training to your needs. Before the freediving training you will discuss all goals and tasks, what results do you want to have at the end and what do you want to exercise. Before going into the water, you will spend some time exercising on the land. Direct feedback from the coach will follow all stages of your training. You will work on exact focuses and skills which you choose. Instructor can make a video of your dives and after you will analyze it together while having ginger tea in the school. 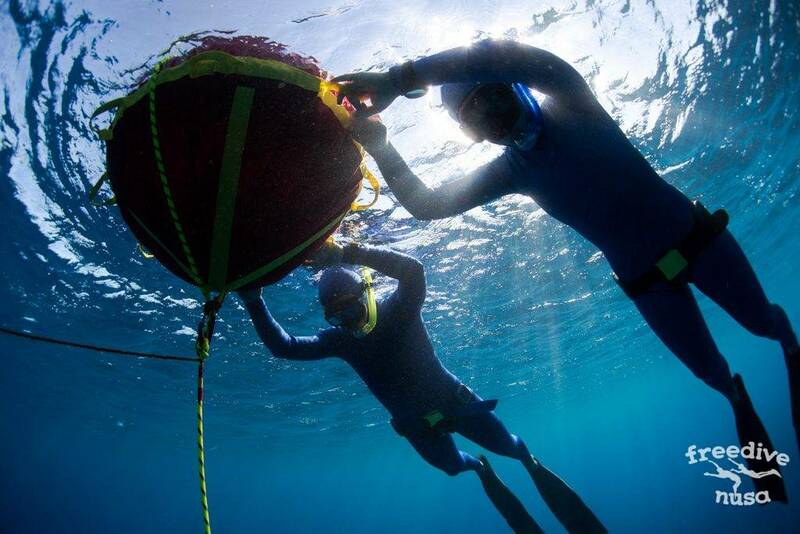 All the duration, including preparation on the land and analyzes of your dives after is 3-4 hours, depends on the conditions and amount of students in the group.